?  The Judd family owned the plantation (1).
? 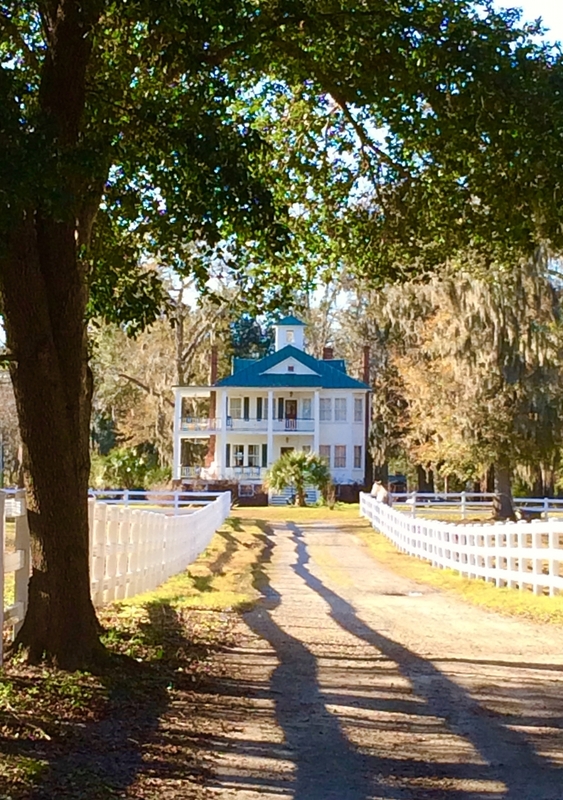  The Trask family acquired Pick Pocket Plantation (2). 2005  John Keith purchased Pick Pocket Plantation from Neil Trask who had grown up on the plantation. Keith diligently worked to repair and renovate the main house and several outbuildings (2).